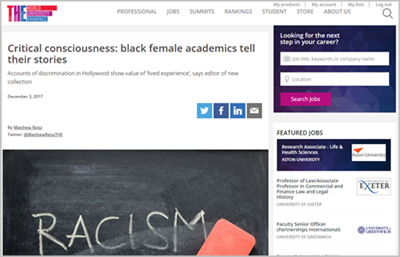 An interview with BBC News in Dec 2018 on racial inequality in higher education and disparities in pay and progression. An interview with The Voice newspaper Feb 2018 on my ‘Ivory Tower’ project. An interview with Times Higher Education Nov 2017 on my book ‘Inside the Ivory Tower’. 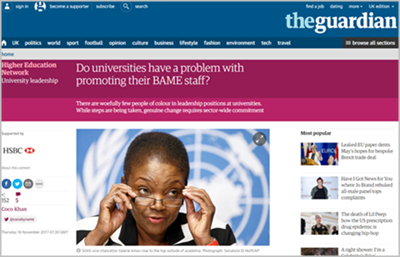 An interview with the Guardian Nov 2017 on lack of progression for academics of colour. 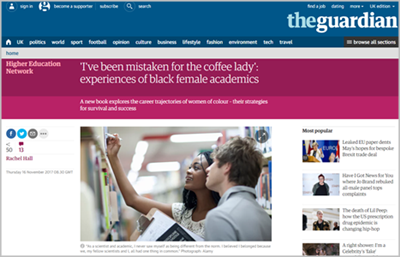 A feature in the Guardian Nov 2017 on my book ‘Inside the Ivory Tower’. 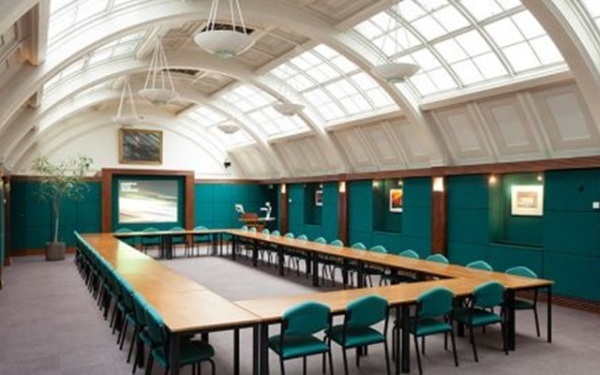 An interview with BBC Radio Derby Nov 2017 at the VIP Book launch of ‘Inside the Ivory Tower. 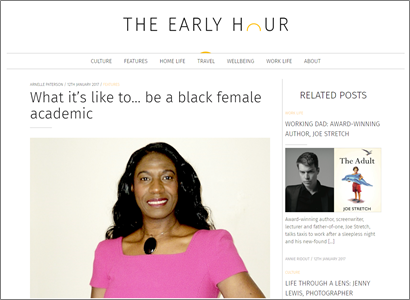 An interview with US magazine Early Hour Jan 2017 about being a Black female academic. 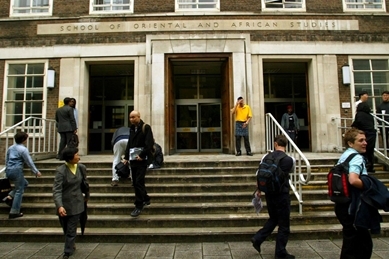 An interview in Jan 2017 with the Independent on SOAS SU’s plan to decolonise the institution. 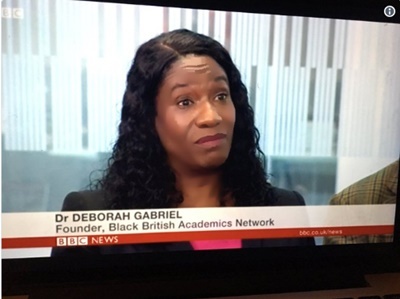 An interview with Devon Daley, BBC Derby Oct 2014 Black British Academics‘ Leaders Forum. 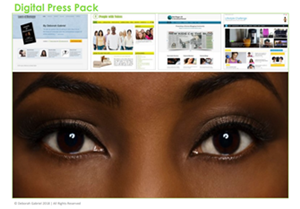 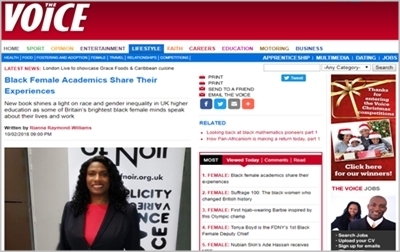 An interview with Research Fortnight Sept 2014 on Black British Academics’ Leaders Forum. 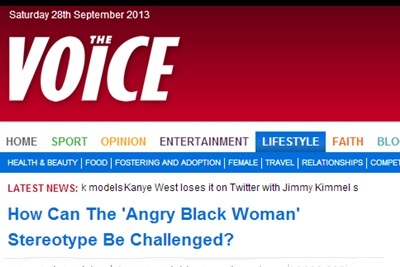 An interview given with The Voice newspaper Sep 2013 on the ‘angry black woman’ stereotype. 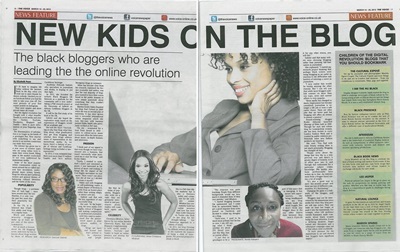 An interview with The Voice newspaper Jul 2013 on my PhD research on Black British bloggers. 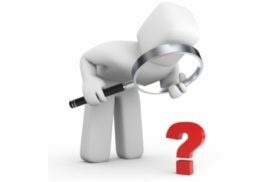 An interview on BBC Breakfast Television May 2012 about the British Honours System.